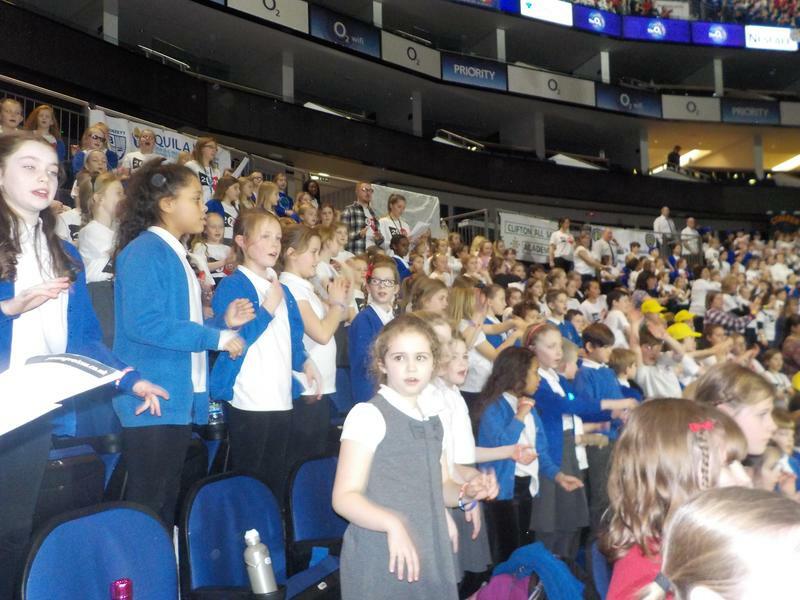 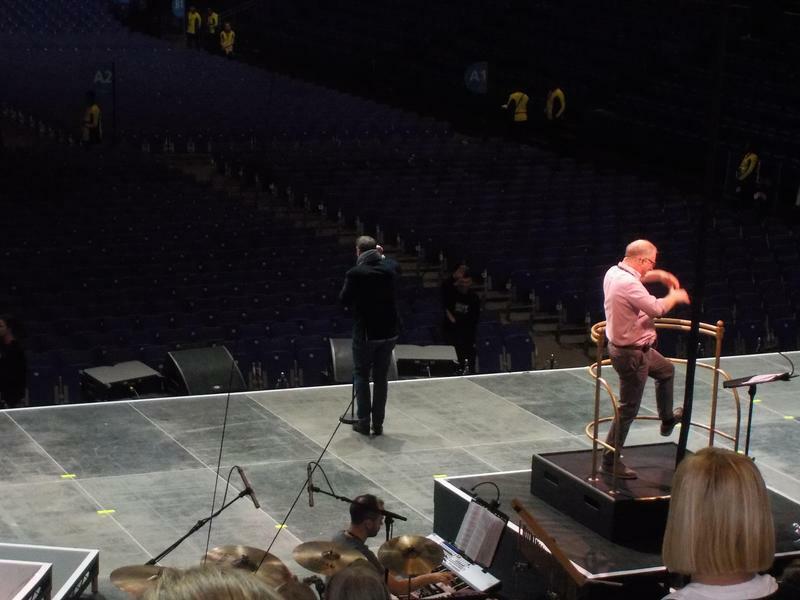 Last night the choir performed as part of the Young Voices event at the 02 Arena. 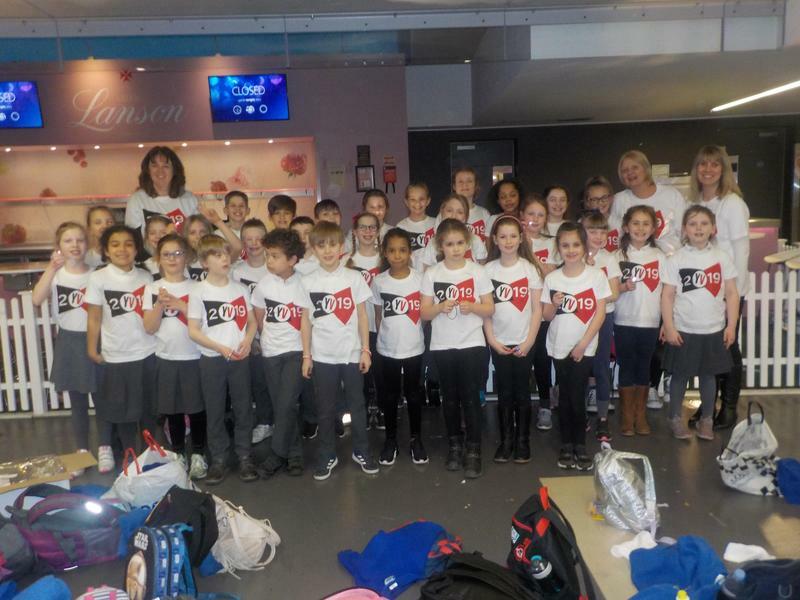 We sang and danced all day and night and performed with a range of talented musicians including Tony Hadley from Spandau Ballet. 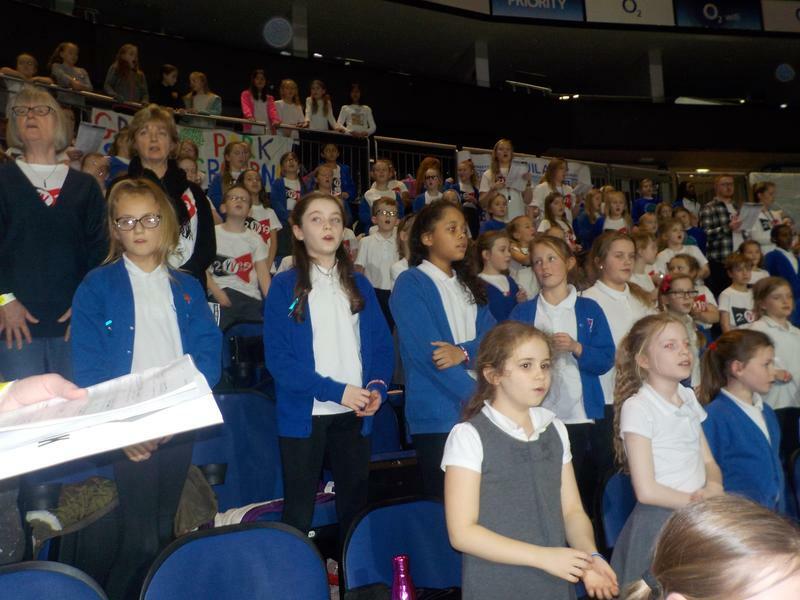 The choir have worked so hard for this event and I was very proud of them - this was a night they will never forget.